Home › Science & Technology › This Video Shows 9 Months of Life In The Womb Within Minutes… Just Breakthtaking! 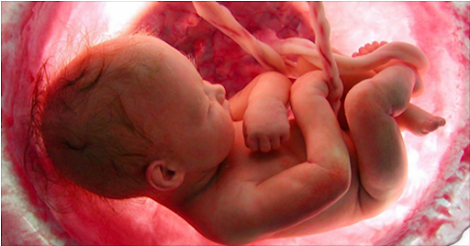 This Video Shows 9 Months of Life In The Womb Within Minutes… Just Breakthtaking! No matter how many times you see the process, or what the species, the journey from a single cell to a complete being is truly amazing. Cells divide and differentiate at a furious pace to create a new life. From one cell with the “plans” to thousands of different specialized cells that create an entire person, the process is complex. In under 5 minutes, here is the short version of that journey.